March is for Spring and Fights! We're halfway through March which means spring is in the air and fights are happening! This month is packed with Mission members fighting. We all train to make not only ourselves better, but those around us as well! 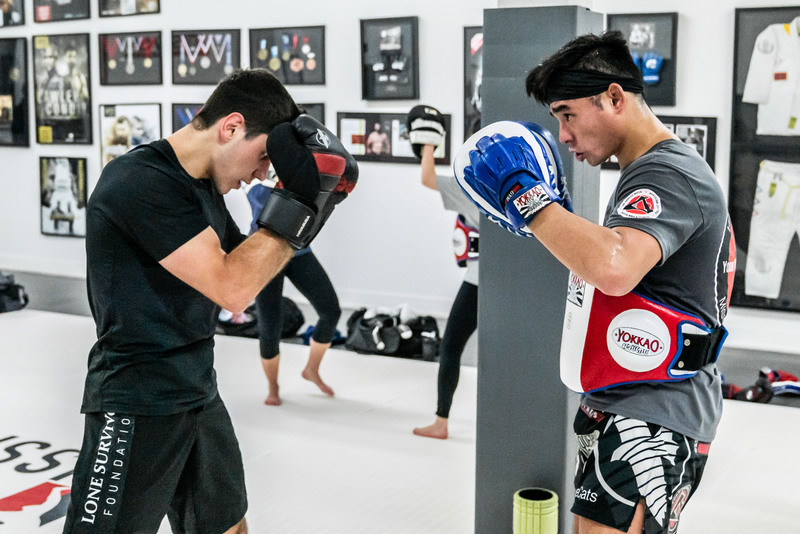 The members we have fighting this month go above and beyond to ensure that everyone is getting better, in the right ways. 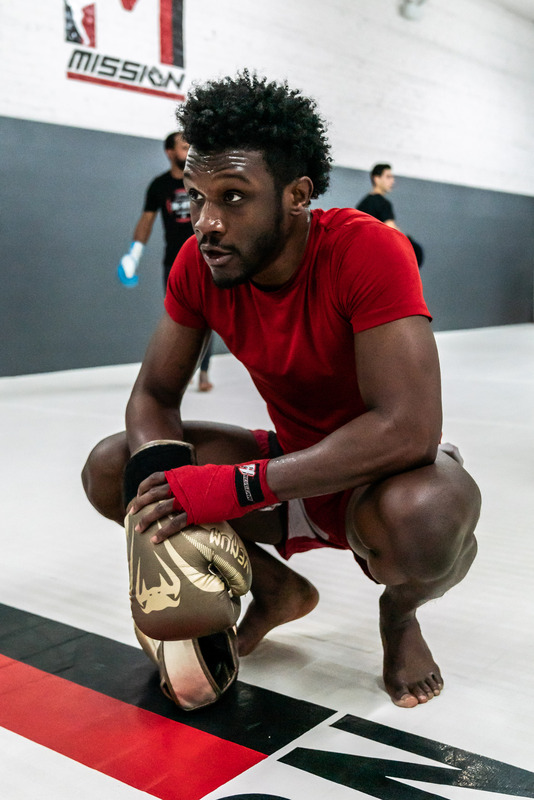 Always putting others before themselves, it's no wonder why these individuals have seen success in the cage and outside of it. We even have one of our members making his inaugural fight debut! Whether it be fighting or anything else in life, having a support system always makes things easier. That's why it's no surprise to see our Mission family making up a very large portion of the crowd at these fights. We all make each other better inside the gym so it's only right that we're there supporting our brothers as they go into battle. Having a large group of people who care about you, screaming at the top of their lungs in your corner is more powerful than you know! If you can, come out and support our brothers as they represent Mission MMA to the fullest! Good luck to all our fighters and make sure you're there to support! Fighter: Nicholas “baby shark” Hernandez (MMA) -- Nick will be defending his title! This gym has it all! A great clean and vibrant environment. The coaches are truly elite and I can't emphasize this enough! I went to other gyms that had decent coaches but these guys will just keep you hooked. These coaches and members are my family and they will get me to my Mission! :) <3!!! 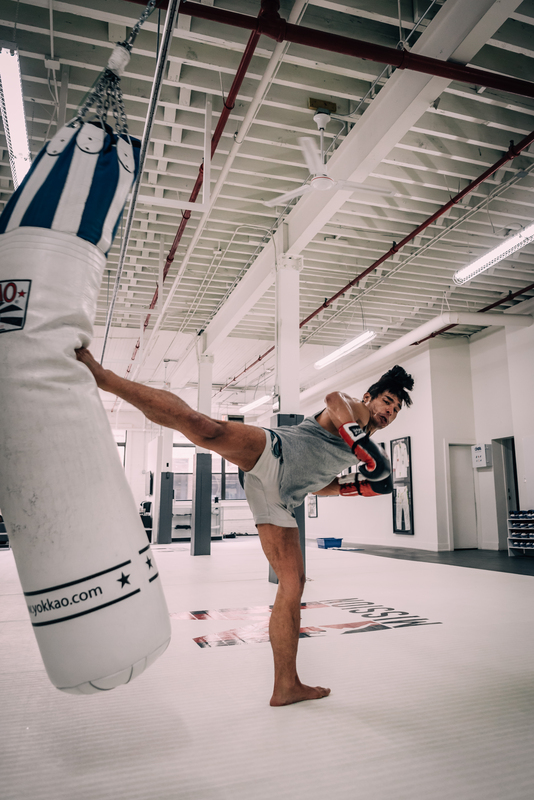 Mission MMA is hands down one of the best martial arts gyms in Chicago. It's a great place to train and to get a great workout in. Awesome people, knowledgeable staff, and a great facility. I have attended their "better than bootcamp" class time after time and always leave knowing I got a great workout, worked hard, and had fun with my friends. 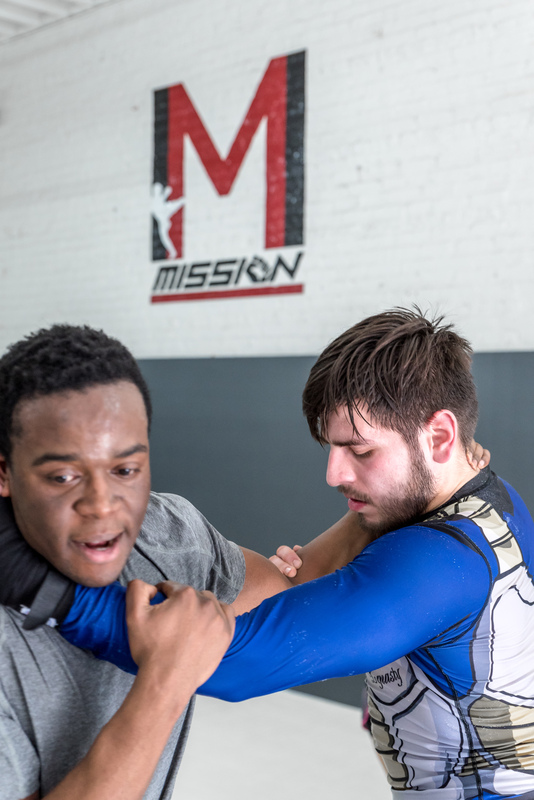 Mission MMA has great facilities, ample parking, and is a beautiful new gym. I would recommend this gym to anyone looking for a challenging workout, wanting to try something new, or maintaining their health. The staff is super helpful with any questions about memberships and keep those white mats clean!